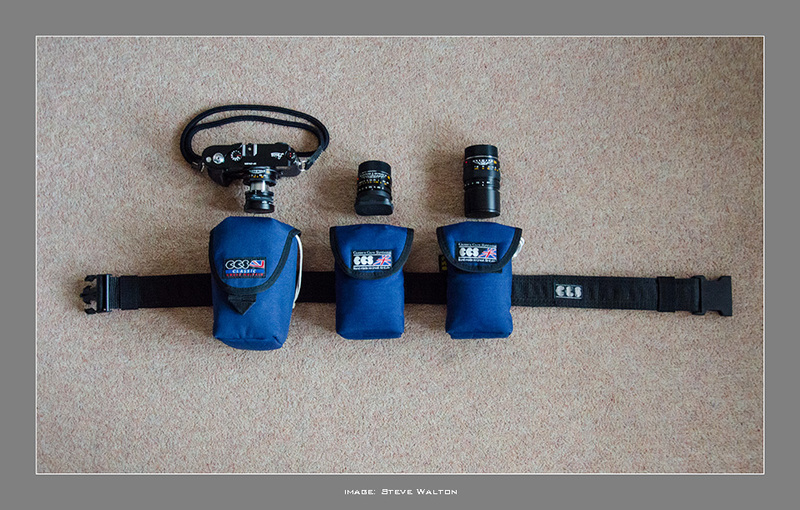 CCS (Camera Care Systems) were a UK company who probably made the most useful and practical range of camera and lens cases in the history of photography. It was a sad day when they ceased manufacturing some years ago. I've owned and still use several of their products, most of which must now be over 30 years old and are all still as good as the day I bought them. The range of CCS camera cases and bags went by odd names: Warthog, Elephant's Trunk, Kobrahead....etc and started a trend that was picked up later by the likes of Crumpler, whose product names are even more eccentric. 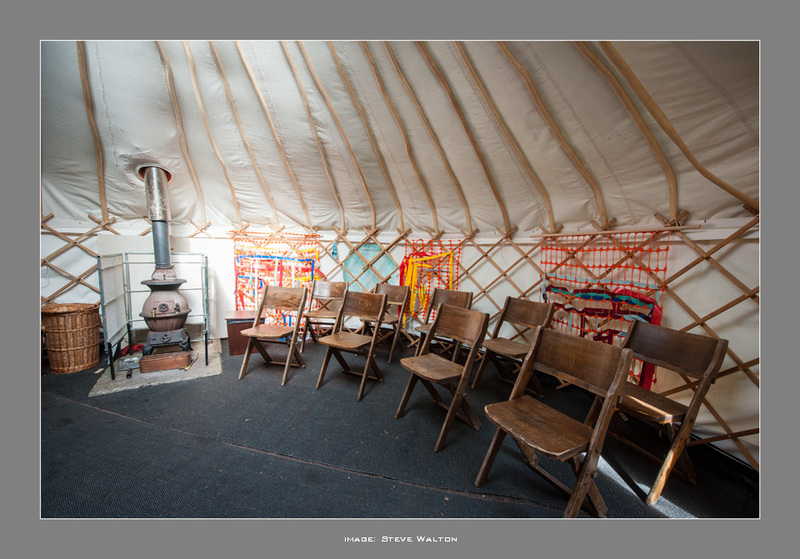 Following the success of my Photography in the Yurt series of workshops earlier this year at Ulverscroft Manor in Leicestershire, another workshop wil take place on the 4th October 2013 from 9.30am-5.30pm. The workshops are open to all levels of photographic ability. Numbers are limited to 15 people and begin at 9.30am with coffee, tea, registration and introductions in the Yurt. The Yurt is a unique and tranquil learning environment, set in mature woodland in the extensive grounds at Ulverscroft Manor. From 10.15am - 1.30pm there will be a practical photography session around Ulverscroft with individual tuition by Steve Walton FMPA FBIPP FRSA. Subject matter around the location is very diverse, from flora and fauna, geology and architecture.